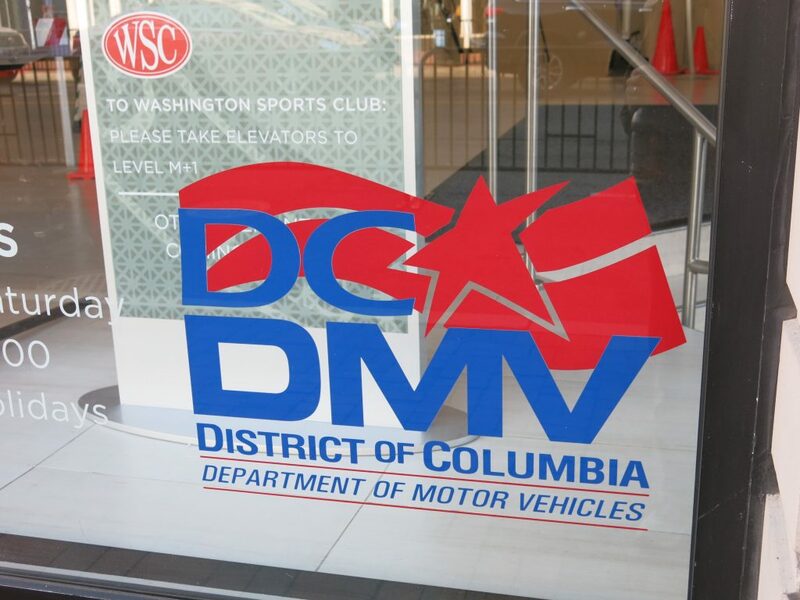 “District of Columbia Department of Motor Vehicles (DC DMV) reports that due to today’s cyberattack against the servers of an external major regional DNS host, which is impacting other major websites throughout the East Coast, DC DMV currently cannot accept credit card payments for driver and vehicle services transactions. Therefore, customers are encouraged to use cash, checks, or money orders at its Service Centers. The attack is not against the District of Columbia Government. The cyberattack is not affecting Adjudication Services; therefore, customers can still pay their parking, photo enforcement, and moving violation tickets using a credit card.